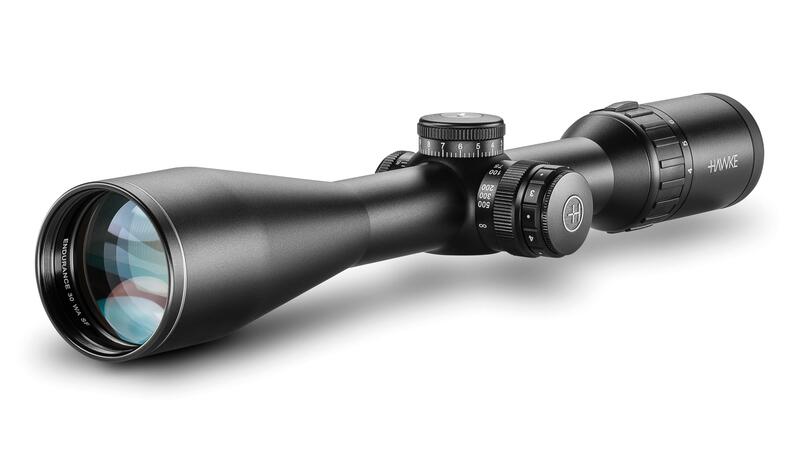 The Endurance family also showcases unique ballistic reticle designs. The new LRC reticle provides aim points to match centrefire ballistics, simply choose the magnification to suit your cartridge. 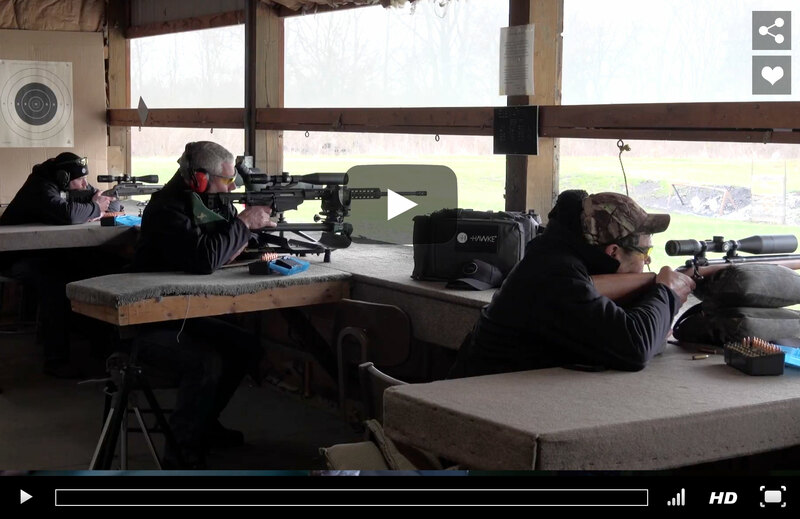 The Marksman reticle takes advantage of the shared ballistic profile of the popular .223 and .308 varmint and big game rounds to deliver out-of-the-box accuracy with aim points out to 700 yards/640 metres. If metric measurements are preferred, simply reduce the magnification to suit. Learn more about riflescope parts and anatomy here. You’ve seen it on the range now see it in action.